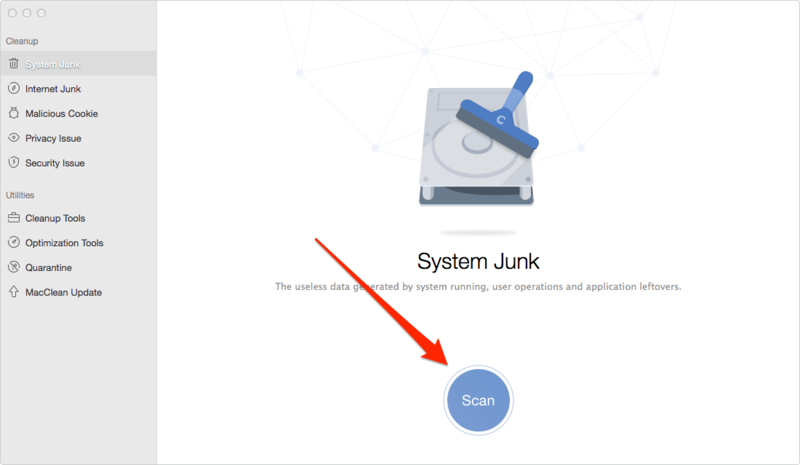 If you want to keep your Mac clean by removing kinds of junk files from it, you can get an easy and safe solution in this iMobie guide. Free download and install MacClean on your Mac to remove junks from it after reading this guide on how to keep your Mac clean. 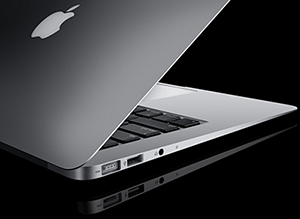 The Mac Operating System is said to be the world's most advanced operating system, and the Mac lets you begin with a clean slate the moment you turn it on. Unfortunately, Macs are as prone to getting cluttered as any other computer over time. 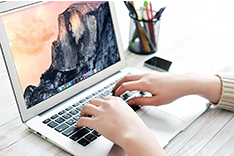 If you are looking for some maintenance tips to keep your Mac clean and at peak performance, you can find a reliable and effective way here. 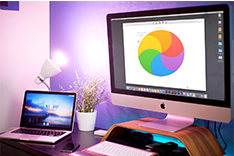 In this iMobie guide, we will introduce you a free Mac cleaning software named MacClean to keep your Mac clean. Read on to find the answer. MacClean, as its name expresses, is a free Mac cleaning software made to clean up junk files from Mac computers. It works well for MacBook Air, MacBook Pro, iMac, Mac mini, etc. 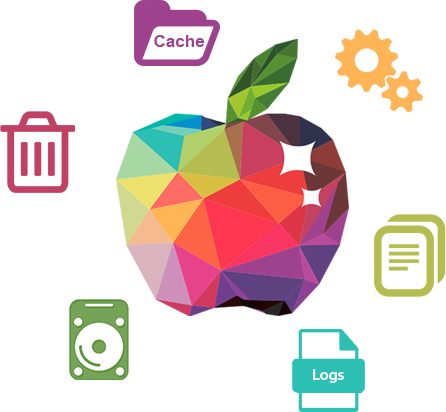 MacClean manages to clean up various types of junks like Internet junk, user junk, system junk, and application junk, duplicate files and more. 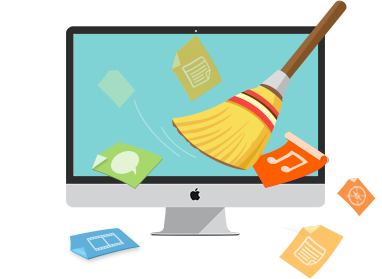 Moreover, MacClean allows you to decide whether you want to remove the junk to trash or completely delete from Mac. 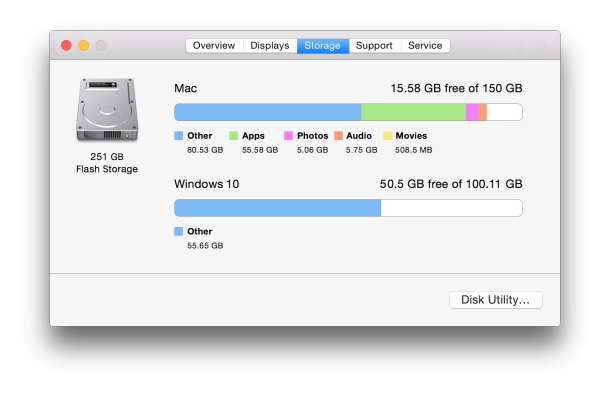 It also can help you find out what is other in your Mac storage, you can check and free up disk space on your Mac easily. As a Mac user, there is no excuse not to get MacClean installed on your Mac in order to keep your Mac Clean and ensure you top performance. Step 1. 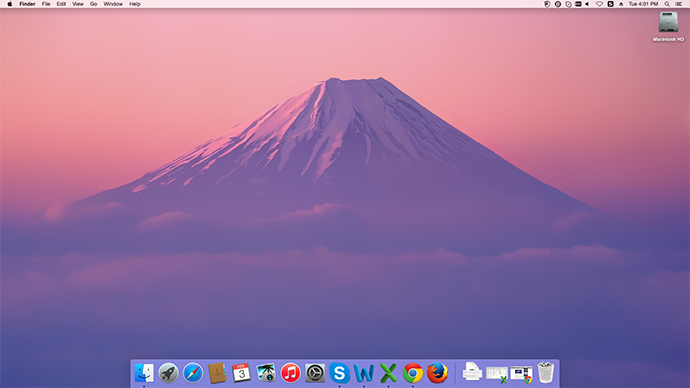 Download and install MacClean on your Mac computer. The installation process might take you few minutes. After installation, just open it. Step 2. Clean your Mac junk files and malicious cookies. By using System Junk, Internet Junk and Malicious Cookies functions, you can easily get rid of some useless junk files, duplicates and cookies on your Mac. Just click into any of the item and scan these kinds of files. After scan, you can selectively remove any items you don’t want any more. Step 3. 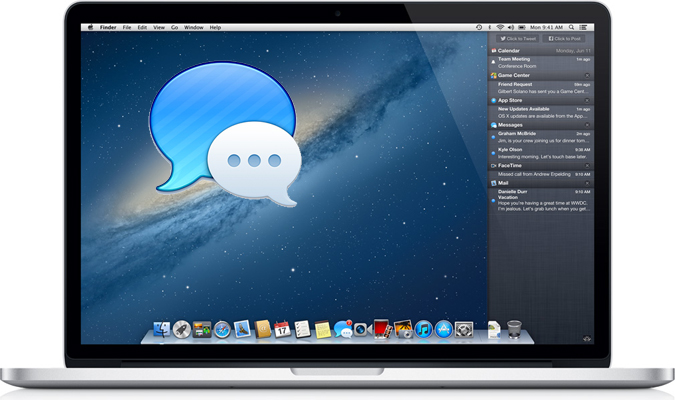 Keep your Mac clean from viruses by using MacClean. 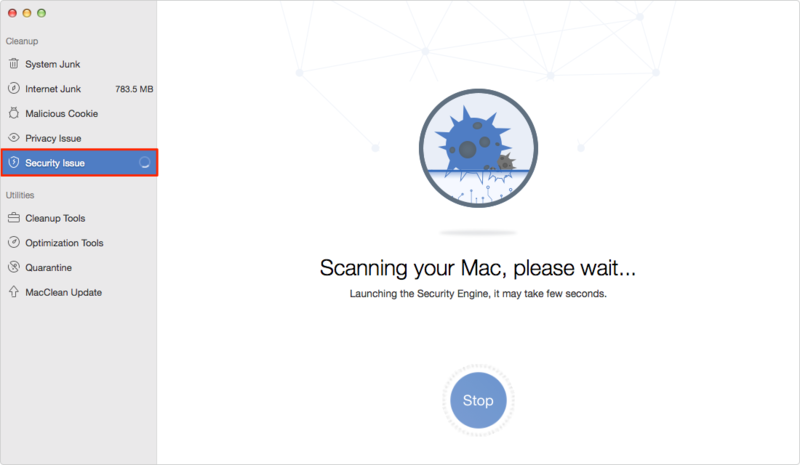 After downloading Security Engine and Database, you can easily use MacClean “Security Issue” feature to scan whether there are some unsafe viruses and choose to remove any of them on your Mac. MacClean is a free Mac cleaning software that removes unneeded junk files from your Mac. Any question on this guide or MacClean is warmly welcomed, meanwhile, don't forget to share this guide with your friends if it is helpful for you.